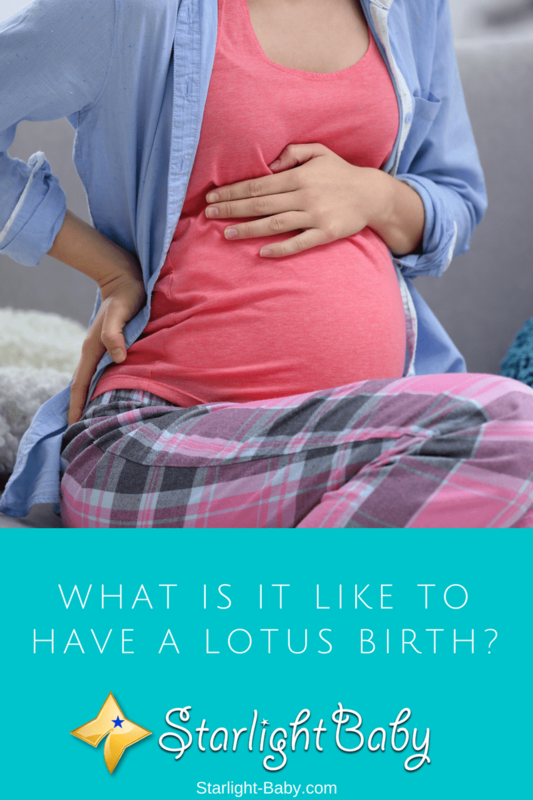 What Is It Like To Have A Lotus Birth? An old birthing practice has been revived recently. Initially introduced in the U.S. and Australia by yoga practicing midwives during the 1980’s, lotus birth refers to keeping the umbilical cord and placenta attached to the baby until it separates or falls off on its own. This is the exact opposite of the common practice of clamping and cutting the cord a few moments after the delivery of the baby. Let us learn more about this birthing practice and what experts say about its increasing popularity. Women who have already given birth would more likely agree that going through labor is not a piece of cake. Labor is exhausting, energy-draining, and “dehydrating”; a phase that every mom-to-be experiences. 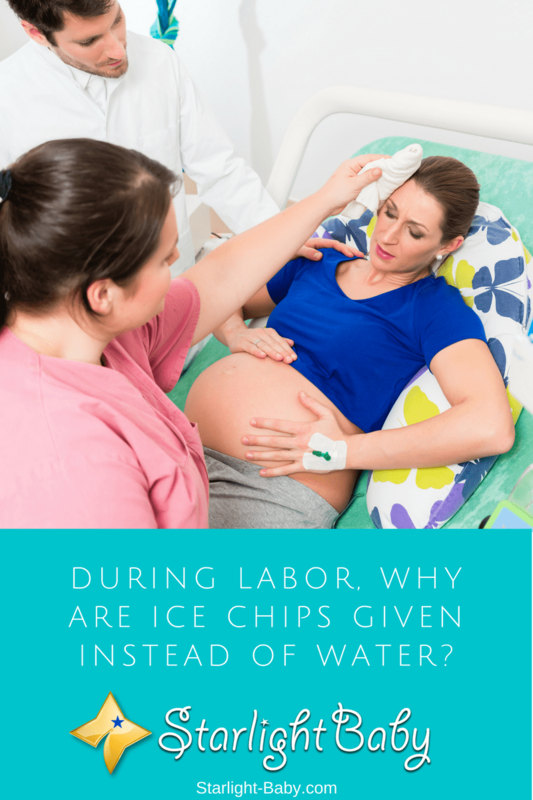 During labor, you might have asked yourself, “Why would they not allow us to drink when we badly feel the need for a thirst-quencher?” Are you also puzzled why they give you ice chips instead? Family planning right after the birth of the first child has always been a major concern among new parents. Most parents would agree that being a first time parent isn’t just about the overwhelming happiness of having one’s own family; it is coupled by a huge responsibility. When we already have a child, he/she becomes our priority while our own interests take a backseat. This is because we only want to give our little one the best possible life. Proper birth spacing, specifically right after the delivery of our first baby, allows parents to focus on the needs of their newborn child. 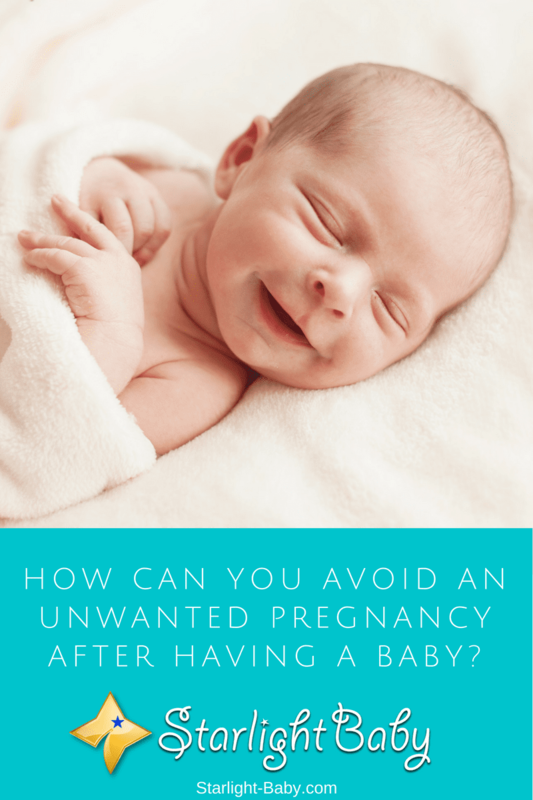 It would also provide enough time for the mother’s body to completely heal and recover from the previous pregnancy and delivery. This decreases the risk of pregnancy-related problems in the future. Having problems with your itchy, painful and irritated throat? Pregnancy involves an overwhelming list of physical changes from day one and to some women, sore throat may be one of the early indicators of pregnancy.